However, paradoxically, I fear that the vast majority of those who retain the services of a financial advisor experience little to no benefit from the relationship. They may even see deterioration in their financial security as a result of the engagement. To put yourself (hopefully) among the minority of investors who experience great benefits from working with a financial advisor, consider the following framework for discerning the optimal co-pilot: firm ethos, relational fit and investment/planning strategy. The ethos or grounding philosophy of a financial advisory firm—how they’re compensated, how they’re regulated and whether they have a record of disciplinary action—says a great deal about the values and priorities of the environment in which your financial advisor operates. Compensation and regulatory oversight are largely connected. Commission-only firms receive compensation solely from the sale of financial products and are typically regulated by FINRA and/or your state’s insurance commissioner. Making a living based primarily on commissions doesn’t make someone a bad person, but it does make them a salesperson. Financial salespeople are held to a lesser regulatory standard than “financial advisers” regulated by the SEC, who must uphold a fiduciary standard of care requiring them to put your interests ahead of theirs. “Fee-only” advisors receive compensation directly from their clients and must be fiduciaries at all times. “Fee-based” advisors may receive commissions and act as part-time fiduciaries. 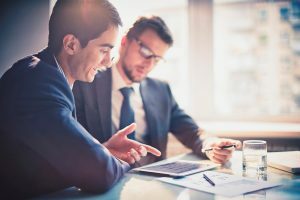 While no compensation method is perfect or conflict-free, consider limiting your search solely to advisors who are fee-only, full-time fiduciaries. Be sure to review your prospective firm and individual advisor’s disciplinary record on the FINRA and SEC websites to ensure they’re clean. Relational fit likely will require careful contemplation on your part. 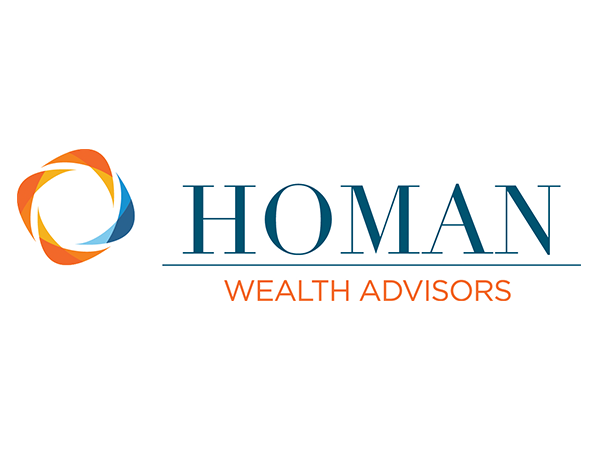 The best financial advisory relationships are long-term, so you want to be sure that you connect with both your advisor and their firm on a human level. This will largely be driven by your “gut feeling,” but look especially for someone who seems more concerned with you, your values and your goals than their own. Look for someone who listens twice as much as they talk. If you don’t trust the person you consider your advisor, you’ll likely not follow their recommendations and stick with the plan you co-create. It’s been said that there are no bad investment or insurance products—just bad uses for them. This statement is utter hogwash, surely penned by a salesperson. There are plenty of crappy products out there and, similarly, there is an abundance of poor advice. First, ensure that your advisor employs a strategy that’s well-supported by their firm, because no one can do this alone (well). Regarding investments, I recommend an evidence-based strategy that holds up to academic rigor, not the latest buy/sell/hold Wall Street opinion. While complexity will underlie any cohesive investment strategy, it should be distilled to an elegant simplicity you understand well enough to teach to a fifth-grader. Investments (or insurance) are merely elements of a holistic financial plan. Consider, therefore, working with someone knowledgeable in the broad discipline of financial planning, including tax, estate, education and retirement planning. You could compromise in the ethos, fit or strategy categories, but why settle for anything less than optimal?